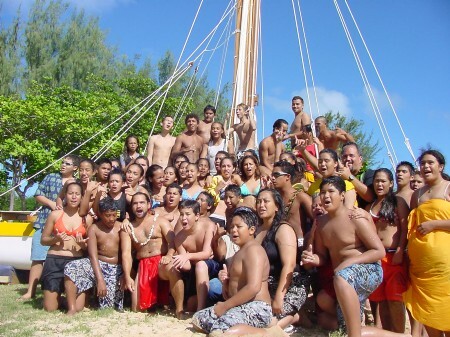 Hālau Kū Māna Public Charter School is a charter school that provides quality community, culture, and kaina (land/ocean)-based education for middle and high school students. With expectations of both academic and cultural rigor, students are more responsive to hands-on, inter-disciplinary learning that has relevance to the host culture, environment, history, and contemporary issues and opportunities. The value of this charter school is evident through students’ massive turnarounds in attendance, academics, and behavior, while demonstrating a strong sense of cultural grounding and leadership abilities. For example, rather than separate classes for each class subject, held primarily indoors, students spend over 20 hours each week in a project that spans the entire year. Students also spend time learning outdoors as well. Whether they are in the waʻa (sailing canoe), loko iʻa (traditional fishpond), or loʻi (traditional agriculture) projects, they do the related reading, writing, discussion and research to meet language arts standards. They do the types of science and social studies related to the theme of their project (botany and earth science for Loʻi project, chemistry for Loko Iʻa project, physics and astronomy for Waʻa project), and so on. 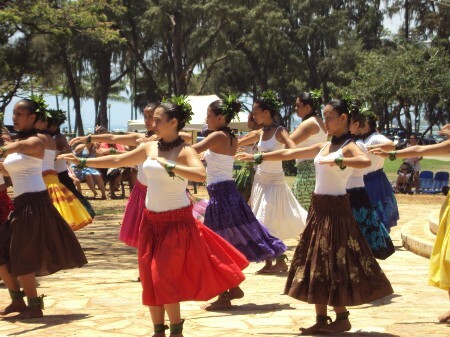 By integrating traditional Hawaiian values and practices (i.e. methods of land/resource management) with the best of modern academic practices (i.e. 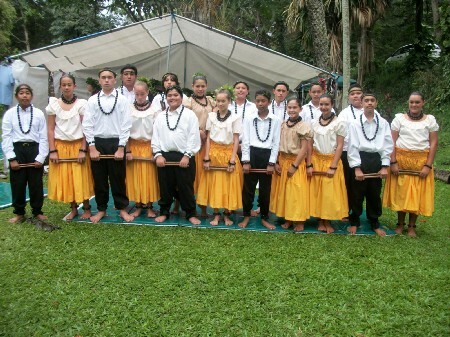 use of technology and multimedia), Hālau Kū Māna nurtures students who walk successfully in both ʻworldsʻ, grounded in their host culture and confident in navigating their way in this ever-changing global society.